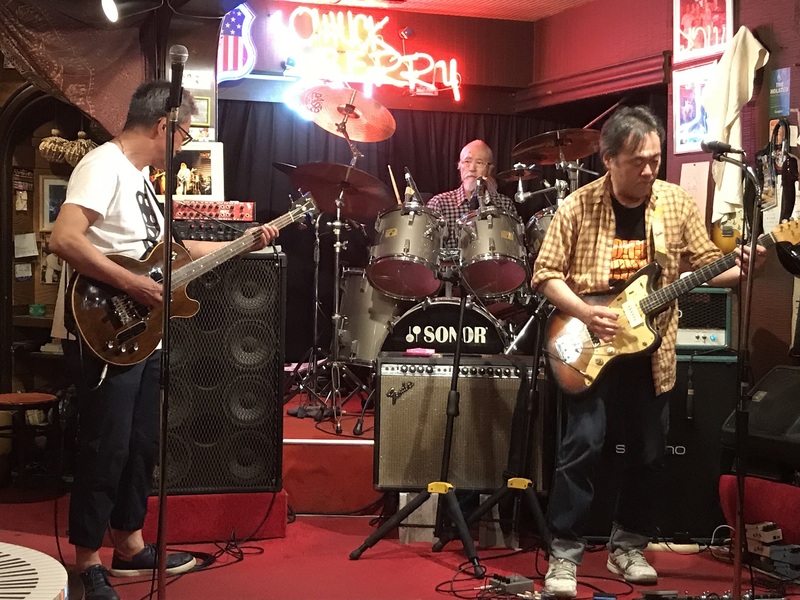 CHUCK BERRY　｜ Music Live Bar | CHUCK BERRY is a long-established live bar in Susukino Saporo Hokkaido. CHUCK BERRY has been renewed for a new musical experience! ◆RENEWAL　No１◆　The stage time schedule is fixed daily. Each day you can enjoy music played with hi-fidelity sound. 1st 21:20～、2nd 22:40～、3rd 0:20～、last 1:30～　And every Saturday, Sapporo Classical Rock band AMATOU will perform a wide selection of 70’s rock music. ◆RENEWAL　No２◆　The interior of the bar has been updated to echo the CHUCK BERRY sounds of yesteryear! Opening hours are also changed: 19:00 p.m. – 2:00 a.m. each day. ◆RENEWAL　No３◆　The charge for music has been updated — Men/ 3,000 yen and Women/ 2,500 yen from 2,500 yen per person. We’ll offer discounts on some shots and shochu bottles — please ask for details at the bar. 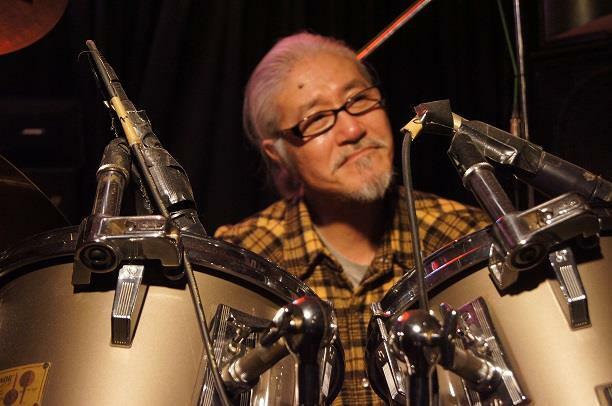 Legendary drummer Tamio Abe heads CHUCK BERRY – come hear the beats in person! You’ve probably heard his incredible music without realizing it! 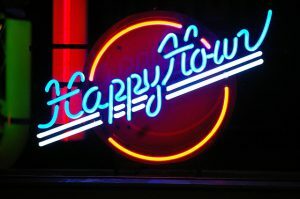 Only visitors who enter the bar from 19:00 to 20:00 can enjoy 90 minutes bottomless drinks for 3,000 yen per person. Open: Mon. Tue. Thur. Fri. Sat. Sun. Suzuran Annex Bldg. 4F, Minami 4-jo Nishi 4-chome, Chuo-ku, Sapporo 064-0804 Hokkaido.